We do hair cut, color, perm and all other hair services. We use Joico and Shiseido to guarantee the high quality. 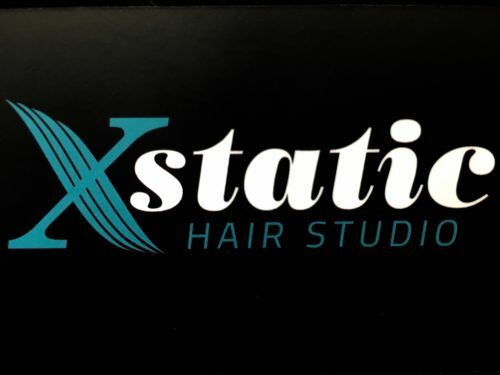 Xstatic Hair Studio is the vision and passion of Areti Akassis, who has over 15 years hairdressing experience and in February 2016 opened up her own small, intimate salon in Kogarah. Having trained through the Tony & Guy academy, she has a strong technical approach to haircutting and colour application which ensures the highest standard throughout. After only 3 months of operation, Areti was ecstatic that her clients nominated her and she was selected as a finalist in the St George Small Business Awards.